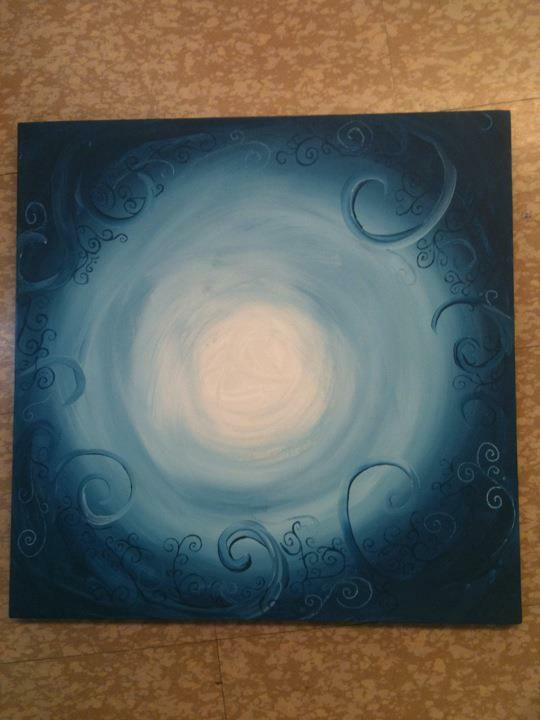 Progress and the palette, which is a piece of art itself. First layer of the mane. Mane is done, but eyes not. 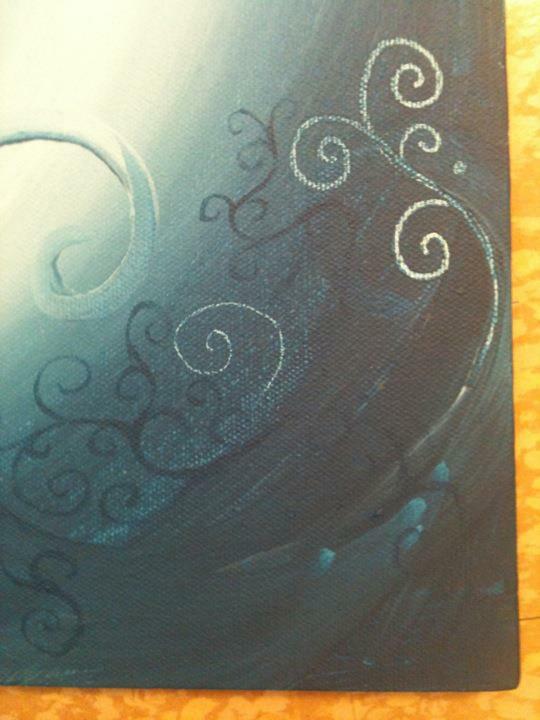 Some detail of the lower left hand corner. 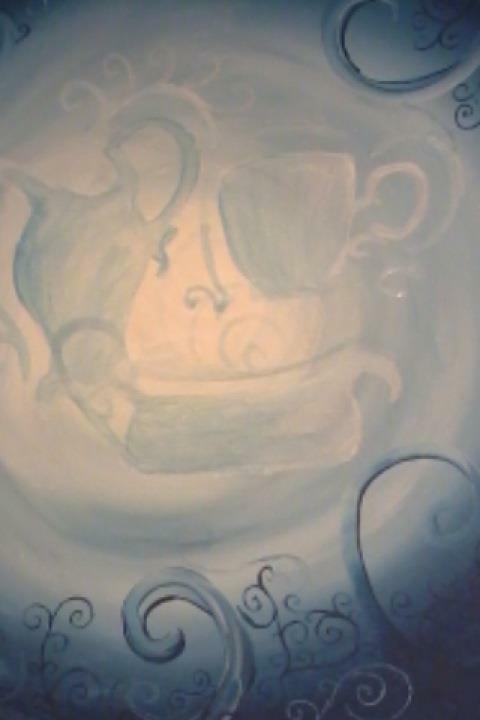 The teacup, boat, and tea kettle outlines. 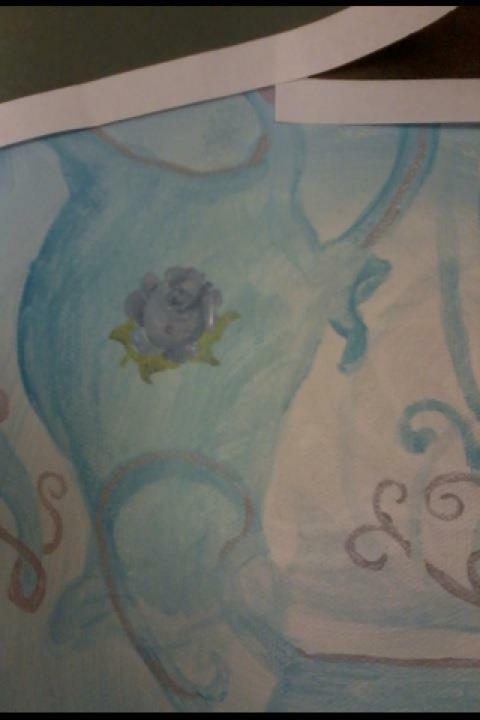 Added the silver details and roses. Working on the bird first. Need to finish the bee. Branches, there was a lot but that was the most fun. Went over every branch in brown because black was to dark.